Did you know there are an estimated 70 million stray cats living in the US? I didn’t, but when thinking about the amount of times I’ve seen cats sprinting across the street, lounging on a staircase, or sneaking around in bushes, that estimate sounds accurate. Stray cats are said to have 1-2 litters per year. Not every kitten from the litter survives, but studies show around 2.8 kittens per litter live on to continue the cycle of mating, reproducing and expanding the cat family. If this cycle continues, starting with the initial cat and her mate, over the course of nine years 11 million cats would be produced. Many people believe euthanizing these cats will do the trick. This means ending the lives of millions and millions of our friendly felines. Although cat overpopulation produces some negative effects to the environment, there must be a better way to control this issue, right? Last summer, an adorable grey and white kitten started hanging around my apartment complex. I saw her digging through the trash so I fed her a few times, and when she became comfortable around me, one of her siblings appeared. They looked exactly alike and seemed about a year old. Catching and finding them a home would be too difficult because they were already deemed feral. 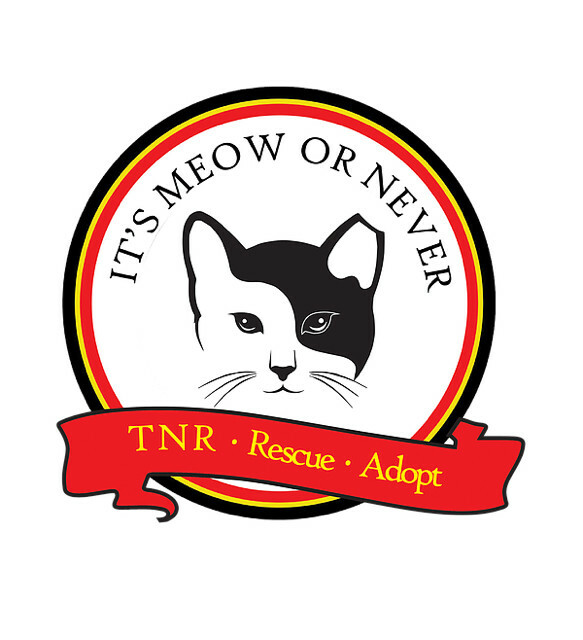 After doing some research I discovered a place called It’s Meow or Never: TNR, Rescue, Adopt. TNR, meaning Trap-Neuter-Release, is the most effective way to control the feral cat population. I called the organization, requested to borrow a cat trap, and once one was available, I picked it up from their location to set up as soon as I got home. After baiting the cats with cat food, I brought them back to It’s Meow or Never (IMON) where both cats were spayed. Then, the time came to return the little fluff balls with their newly cut ears which is the easiest way to tell if a cat has already been altered. Why should cats be returned to the same location once they are spayed or neutered? It’s important to return the cats to the same location they were trapped in otherwise something called the “vacuum effect” may occur. This is when an area is cleared of cats (ie: through relocation or euthanasia) which only opens up the area for more cats to come, creating a larger population than before. What makes TNR the best way to control the cat population? TNR is the most effective way to deal with the overpopulation of cats because people who choose to feed these feral cats are not going to cooperate if a nationwide euthanasia tactic is set in place. Euthanasia is also not a humane option. In addition, as previously mentioned, the vacuum effect only stifles one area’s population for a short period of time before many more cats repopulate the area. Why do some people not think TNR is a good option? Some people think there is a better process waiting to be discovered because once a cat is spayed or neutered, it’s average life span after is around 7 years. This means it takes a while for the impact of TNR to be seen since it’s not immediately effective. Instead, it’s a slow acting way to help cat overpopulation. No matter how slow, this is the most cat friendly way to take care of the issue. IMON works with volunteers in specific areas to help people who want to TNR but don’t feel comfortable trapping a cat themselves. You can also reach out to your local rescue groups and animal shelters to find out if they have a TNR program and see if they need help with their efforts. 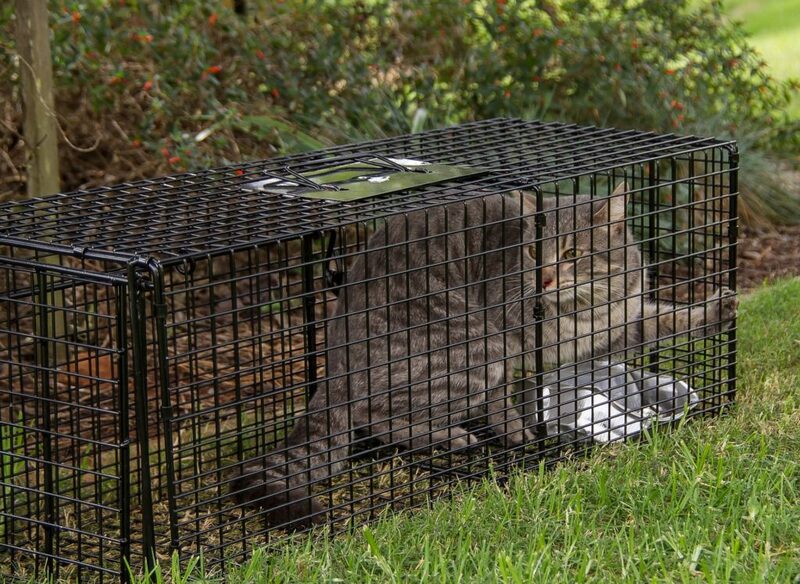 Keep in mind there are many factors that need to be taken into consideration when helping with TNR, such as placing the trap in an area out of direct sunlight during summer or away from an area that floods during a rainy season. If you choose to leave this up to the volunteers but still want to help the cause, TNR organizations are always accepting donations. Donations can range from money to cat traps. Another way to help is by raising awareness for TNR because many people have never heard of the process. Sitting for a Cause 2019 Q1 Recap: $875 Raised for Charity!